BHGE posted a $131 million profit on nearly $ 6.9 billion of revenue during the fourth quarter. The fourth quarter figures translated into earnings per share of 28 cents. The service giant finished 2018 with a $195 million profit on $22.9 billion of revenue. The annual figures translated into earnings per share of 46 cents. The company’s fourth quarter figures beat analyst expectations for earnings per share by a penny and beat revenue expectations by $6.9 billion. 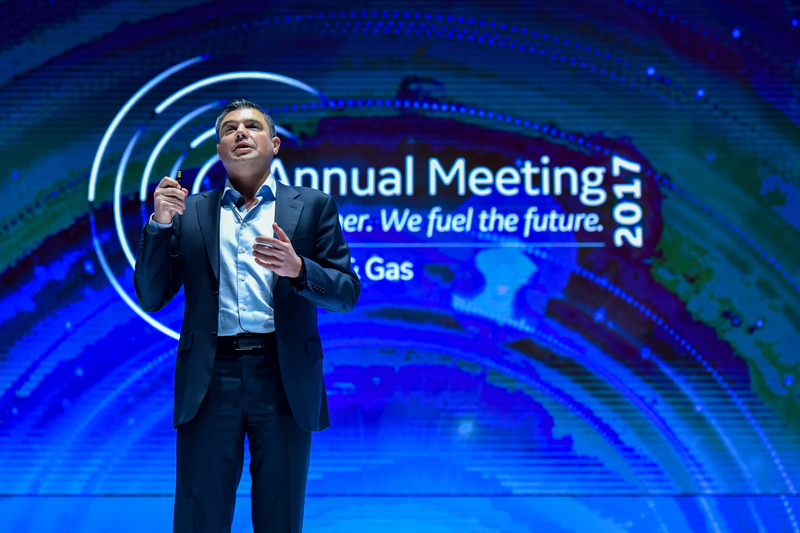 The end-of-year results mark the first full year of earnings for BHGE following a July 2017 merger with the oil and natural gas division of General Electric. Crude oil prices dropped by 40 percent during the fourth quarter causing pain for oil field service companies but the price of domestically produced West Texas Intermediate crude oil has since bounced back to the $54 per barrel range. With a history going back to 1907, BHGE now employs more than 64,000 people in 120 nations.